Sharknado is a series of American disaster horror comedy science-fiction films released by Syfy starting in 2013. The sixth film will conclude the series in 2018. It has since been expanded into video games and comics, including a spin-off film, Sharknado: Heart of Sharkness, that was released in 2015. The series stars Ian Ziering and Tara Reid as Fin and April Shepard, respectively; a husband and wife who continue to encounter "sharknadoes", tornadoes filled with sharks, wherever they go. 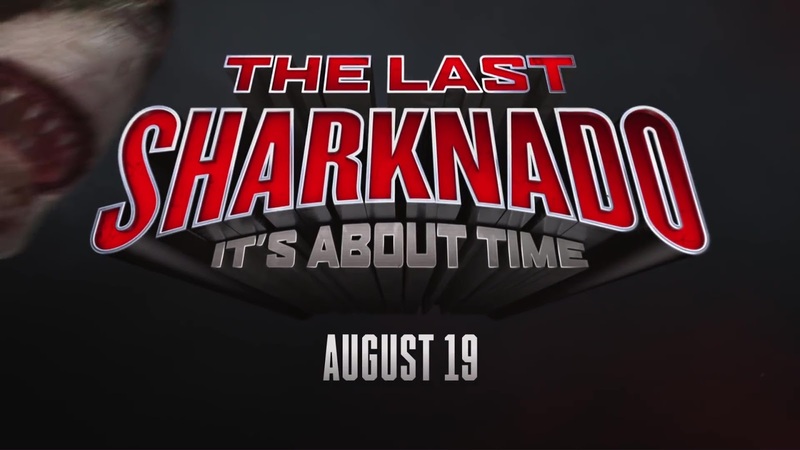 The Last Sharknado: It's About Time is set to be released on August 19, 2018. Tara Reid, Ian Ziering and Cassie Scerbo are set to return, and the film will feature time travel, Nazis, dinosaurs, knights, and Noah's ark. On March 28, 2018, Syfy confirmed the film will be the final installment of the franchise. 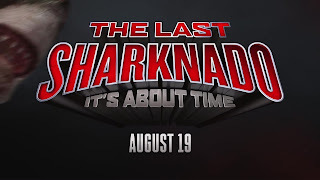 The Last Sharknado - It's about time : Fin must unlock the time-traveling power of the Sharknados in order to save the world.